Active Holiday Company (registered as Turtle Trips Private Limited in India and Active Holiday Company FZ LLE in the UAE), accepts payments by bank transfer or via credit cards. We only accept Visa and Master card payments and the credit card charges are in addition to the tour prices and taxes applicable. 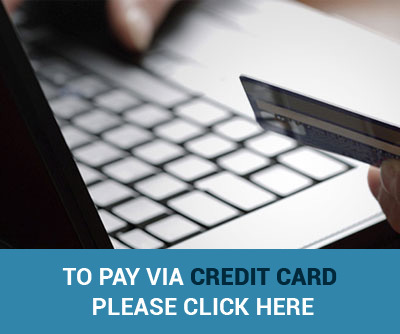 Credit card payments can only be accepted in Indian Rupees, US Dollars, Great Britain Pounds or Euros. If you would like to pay via bank transfer our bank credentials are shared below. Payments may also be made by cheque and demand drafts after establishing the INR equivalent of the trip price based on rate of exchange applicable on the date of payment. It is also mandatory for Indian travellers to submit copies of their PAN card, passport and international air tickets at the time of making payment (in accordance with RBI regulations).